It's hard to accept anyone who has a strong pizza culture to not accept novel toppings when there are so many types of Italian pizzas to choose from. 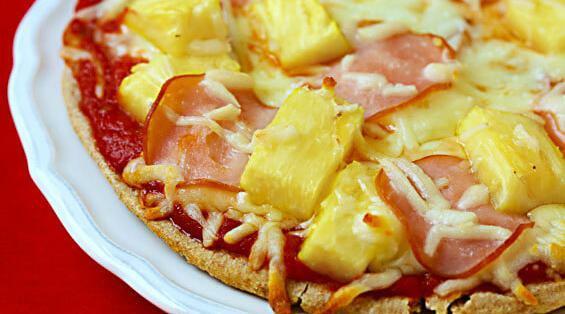 Pineapples on pizza just gets lost in and not thought about as different among these options. Pizza Hut menu to see the difference in variety.